Intrada's latest release features two scores from the Disney catalog, both from films set in Vietnam. Good Morning, Vietnam was inspired by the story of wartime radio deejay Adrian Cronauer. 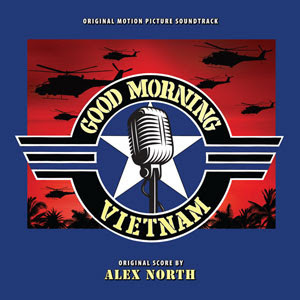 Though the film heavily dramatized his tempestuous relationship with military brass, Cronauer (played by Robin Williams) was an iconoclastic broadcaster whose lively presence was summed up in his famous sign-on: “Good mooooorning, Vietnam!” For the film, Alex North composed a sparse score, with the first half of the film playing virtually without underscore, relying on popular music from Army radio broadcasts. North’s music explores Cronauer’s dawning awareness of the reality of life in a war zone, beginning with the slow march of despair that follows a bombing. Throughout the score, harpsichord suggests the vestiges of an older, more refined world being displaced by violence. The dissonance becomes more pronounced during a near-fatal jungle encounter with the Viet Cong, and stygian contrabassoon vividly colors the jungle pursuit towards the end of the film. Warmer and more melodic passages underscore Cronauer’s deepening emotional attachments, but even these are notable for their harmonic complexity. Fans of North will no doubt recognize the abundance of North trademarks in this brief score. 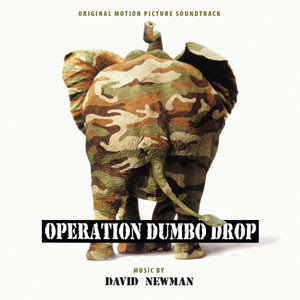 For 1991's Operation Dumbo Drop, composer David Newman composed one of his finest works. Originally released on Hollywood Records with 25 minutes of score plus vocals, Intrada's release contains some 48 minutes of score. Newman’s main theme is a formidable presence, with powerful orchestra that showcases the brass section. 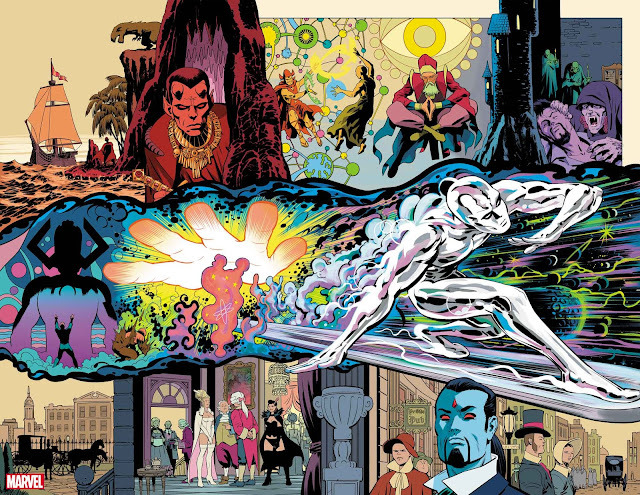 While a lush symphonic sound dominates, the score features a varied mix of styles and tones. Synthesizers add color and verve, and rock-and-roll elements occasionally surge to the fore. Rollicking passages of action and adventure characterize many of the cues, but for those moments involving a young boy's special bond with the signature elephant, Newman uses ethereal textures to create an atmosphere of mysticism. The film, like Vietnam, is based on a true story, in this case focusing on a single elephant that is needed to replace one killed by the North Vietnamese Army— parachuting to its final destination. The film stars Danny Glover as outgoing Capt. 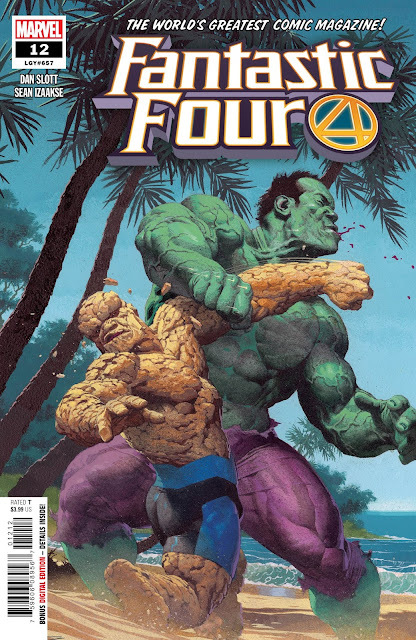 Sam Cahill and Ray Liotta as his replacement, Capt. T.C. Doyle. Both scores are released with the cooperation of Disney Enterprises and Universal Music Group. While Good Morning, Vietnam is complete, Operation Dumbo Drop posed a unique challenge in locating and assembling the complete score. 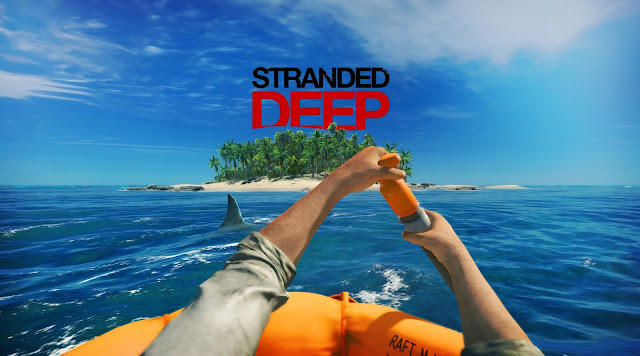 As a result, this greatly expanded release contains all of the key set pieces and important moments in the score, but is not the complete soundtrack. Nonetheless, this duo from two master composers provides nearly 70 minutes of a thrilling listen.